excellent write-up! Made me chuckle a lot, as well as remind me of agony of the up-hill and peatbog. 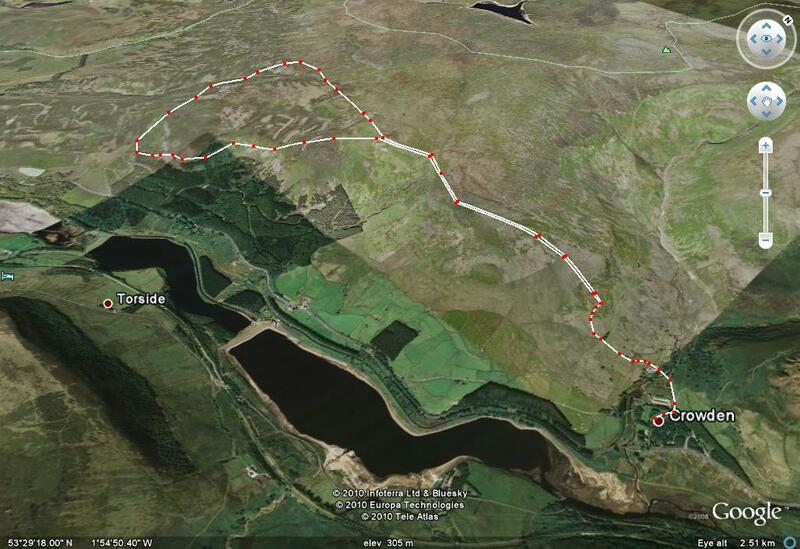 You will have overtaken me on after the cimb, somewhere on the two ‘mosses’ – my legs had packed up…Well done! 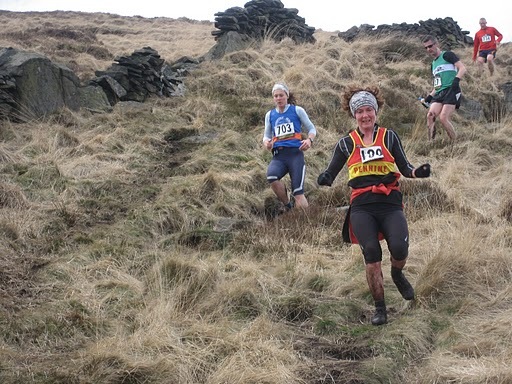 Hi, I am Elaine the mystery girl in the Pennine vest…you made it sound a great race! For some reason I was missed out on the results, what a bummer after all that effort!! Someone just told me about this blog, after 4yrs…I hope I can still beat you at the next race?? Ha haa mystery solved! Thanks Elaine! 🙂 Shame you were missed out of the results though. I have seen you at a couple of local races and meant to ask if you knew what had happened. I’m pretty you’ll still beat me I’ve had a bit of time off and just trying to get back to running fitness. I did plan to do Lad’s Leap this year but sadly wasn’t able to. I’m glad you enjoyed the story. See you on the hills.